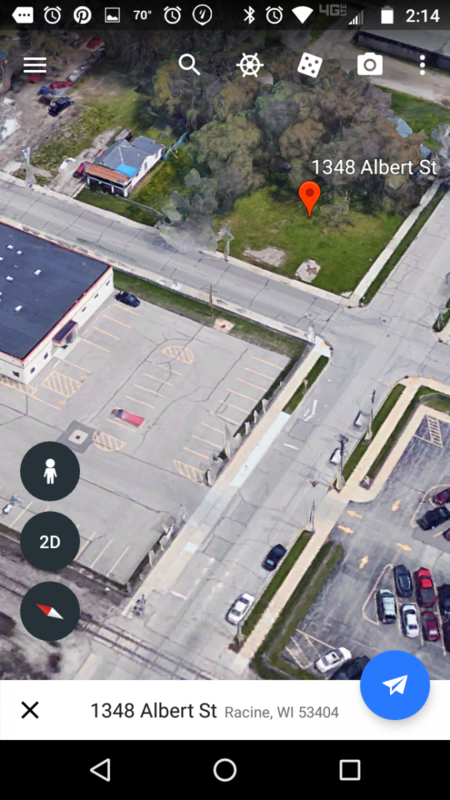 Racine Wisconsin Land for Sale. Nice looking lot near homes and close to commercial structures. 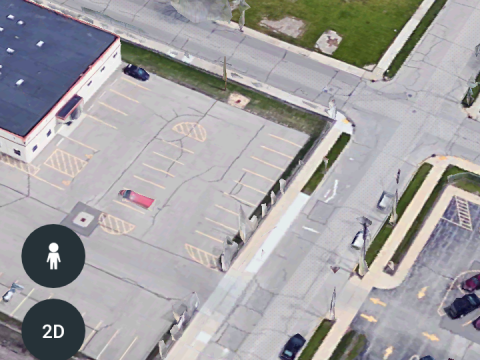 The roads that are near this lot are easily assessable to the lot. This lot would be great for a home lot, or a billboard for advertising. Things to do to in Racine, WI Facebook Page..